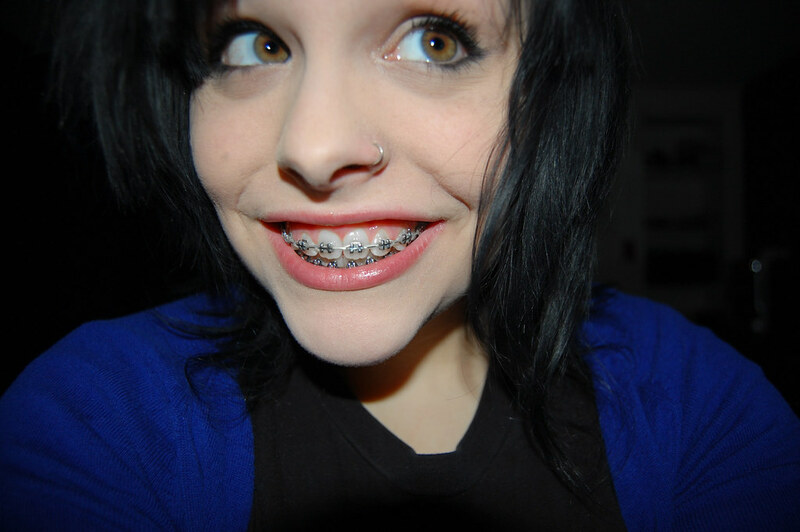 Having braces can present some new challenges when it comes to oral hygiene. Preventing tooth decay can be a big challenge simply because of the tendency for braces to trap food under the wires and between the teeth and the brackets. As long as you practice good oral hygiene and follow these basic tips, you should have no problem keeping your teeth from decaying while you wear braces.To know more about good oral hygiene, visit our offices at Benton, Harrisburg and Herrin, IL. How long does orthodontic treatment take? When Should My Child See an Orthodontist?